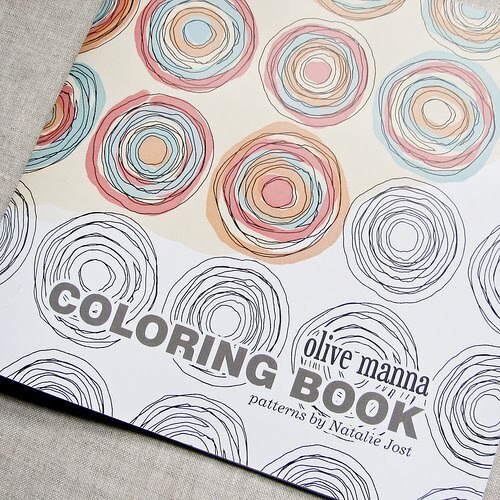 I would love to have this colouring book by Olive Manna... it is gorgeous! 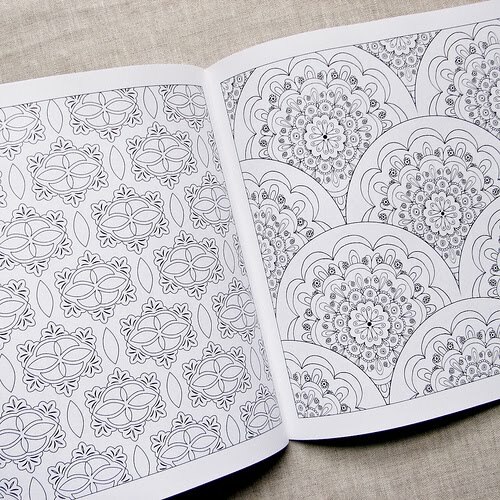 I could spend hours therapeutically colouring the beautiful patterns and meticulously trying to stay within the lines! 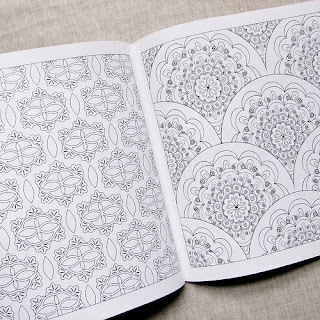 Does colouring appeal to any other adults out there? This is so wonderful! Like you, I could spend hours dreaming away colouring these patterns. So lovely. 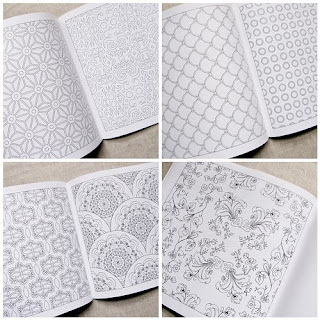 A Dutch magazine called Flow (http://flow.web-log.nl/) gave away a colouring book a few issues ago. Great! i'd like to color! pretty!